Like water, the cycles of the market lead to periods of ebb and flow. Some companies are growing while others are contracting. In either case, too often personnel, equipment, infrastructure, and culture can become casualties of war on the battlefield of market share maneuvering. Let us say that Company A acquires Company B. Once the acquisition has taken place, decisions need to be made about what to do with the people, equipment, and resources from Company B. While making decisions based on pure data can seem straight-forward enough, the real art is the ability to understand the integration from the viewpoint of the cultures and values of both companies and how these inform the processes and the “way that each company does business”. By having the right foundation in this regard, Company A is empowered to make decisions based on the “right fit” as well as analytics which in turn can reduce the time required to integrated the companies and achieve the desired post-acquisition performance targets. This also enables Company A to have the right clarity regarding whether to hold onto or sell certain resources as well as what to do with the data that has been accumulated along the way. Data in a merger and acquisition situation can quickly become a nine-headed hydra if not managed properly. Liability, a negative shift in public perception, loss of brand equity, and other negative consequences can become realities if data has not been assessed holistically, properly stored or disposed of, and documented. 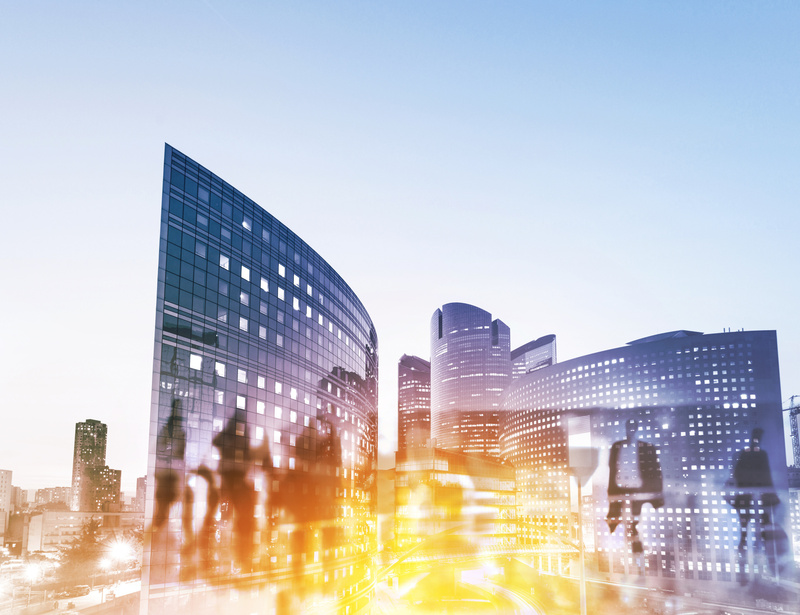 Infrastructure, offices, real estate, and other physical assets also need the proper attention and expertise to ensure that they are adding value to the bottom line and not detracting from it. Technology, Servers, and Software are another element that are part of or supporting a client’s processes and ability to transact business with its customers. Completely converting to the acquiring company’s systems may seem the easy solution in the short-term but may fail to incorporate the complete value anticipated in the acquisition. The right holistic guidance turns what others might consider a chore into a collaborative reinvigoration of creativity, innovation, and enhanced identity. Transitioning acquired teams of people to new standards, practices, policies, and procedures may seem simple enough when looking at the required paperwork, contracts, and signatures. In reality, the people may be feeling a sense of loss and confusion of identity. It is important to understand the background of their previous company, reporting structures, and the core values they ascribed to as well as their corporate and personal missions and where the two intersected. Done properly, the acquiring company can quickly help transitioning employees understand where they fit within the new organization, how their work makes a difference, and where anchor points of common experience and vision lie which can serve as a bridge between the previous and new employment realities. In a merger, the situation is a bit more nuanced as there might be a management structure which is new for both organizations and their employees. In this case, the desire to collaborate and the need to feel one's way through the transformation may temporarily create a lack of clarity regarding key operating aspects of the merged business. Therefore, having a pre-determined playbook, plan, and method for making key decisions and communicating them to stakeholders is paramount. 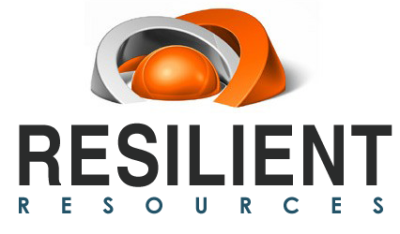 Resilient Resources and Above PAR Advisors help clients achieve the clarity of mind and confidence necessary to make the right decisions that will bring honor, stability, and growth to the newly reconfigured organizations. One of the subset specialties where we are seeing an increasing need is helping healthcare institutions and hospitals with their medical practice acquisitions and the strategies surrounding each.